NuGet Gallery | Packages matching Tags:"Cells"
6 packages returned for Tags:"Cells"
Redistributable components for package 'Aspose.Cells.Cpp'. This package should only be installed as a dependency. (This is not the package you are looking for).  Aspose.Cells Cloud for .NET is a spreadsheet programming SDK that allows software developers to manipulate and convert spreadsheet files from within their own applications. A Wrapper of RESTfull APIs, Aspose.Cells Cloud for .NET speeds up Microsoft Excel programming and conversion.